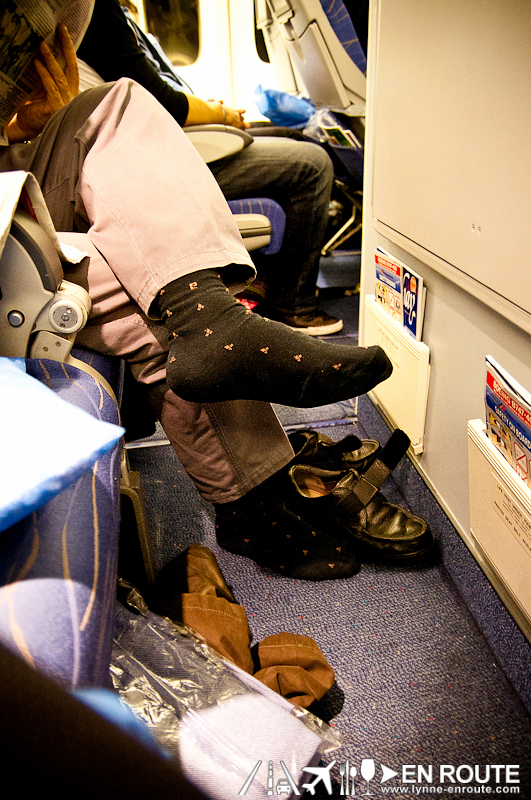 The majority of us cannot easily afford Business Class tickets for air trips. But that’s how the world turns, so those snazzy seats will have to wait until we all get rich (or accumulate enough miles from travelling everywhere). But the urge to see the world is too strong, so flying Economy (or Coach as they say). Isn’t all that bad. And even if it doesn’t recline as far, it is still bearable with the invention of neck pillows and quite respectable airline food. However, our lower extremeties are the ones that take a beating from long haul flights. Hips, legs, knees and ankles need to move and stretch about. It will feel like ice builds up on your joints if you don’t. And unless you are seated near the aisle, it is difficult and sometimes embarrassing to get out. 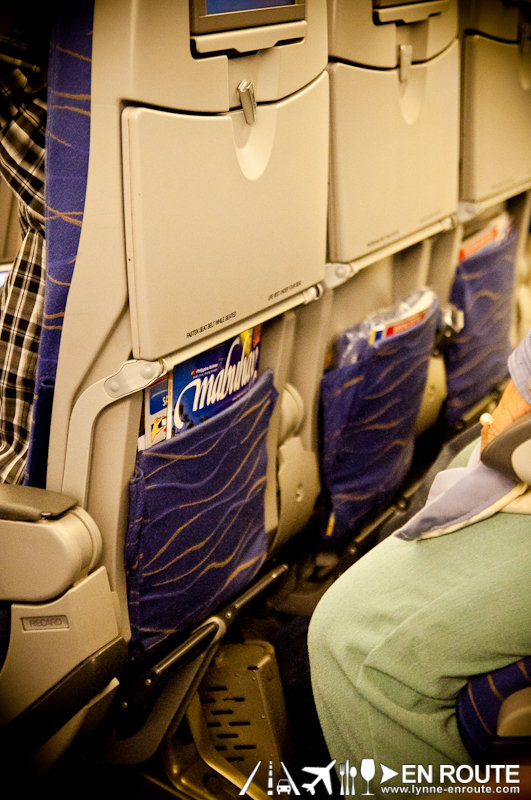 So what can you do to get that extra leg room without shelling too much? It’s twice the legroom (sometimes even more than business class if you are seated in an Emergency Exit row), and still cost almost the same as coach. Check with your airline. You can request to be seated here if it’s not yet taken.